When you are trying to keep your weight under control or shed a few pounds, it’s hard to make smart snack choices. You should opt for low calorie snacks that will fill you up and boost your energy levels. Protein-packed snacks are actually the healthiest and tastiest snack choices. Numerous studies show that dieters must incorporate protein into their eating plan to stay healthy and reach their weight loss goals faster. The thing is, protein helps suppress your appetite, slow down the release of fat, and it’s is crucial for your muscle recovery after workout. 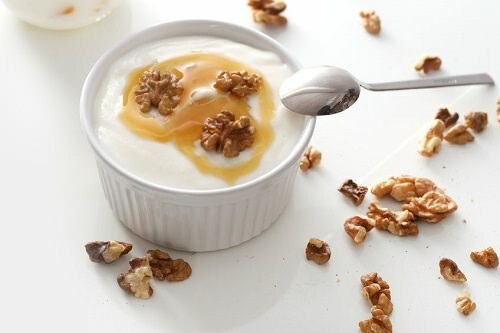 Here are eight most delicious protein-packed snack ideas to try right now. Smoothies are incredibly popular these days. Whether it’s a green smoothie or any other diet-friendly smoothie, it’s always a good snack and breakfast choice. Most green smoothies are packed with protein that helps keep your cravings under control and helps you feel full longer. Moreover, green smoothies help speed up your metabolism, detox your body and burn fat. Opt for spinach smoothie to boost your protein intake. 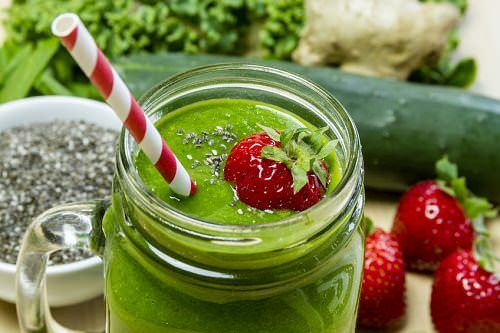 You can add your favorite fruit to your green smoothie to make it more delicious.